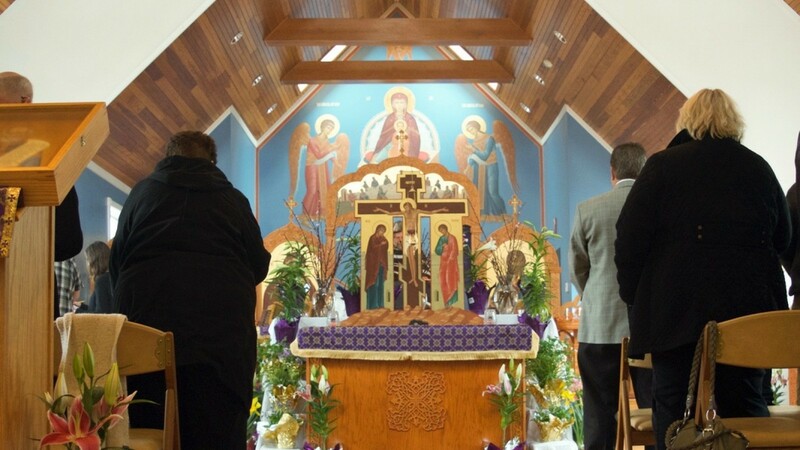 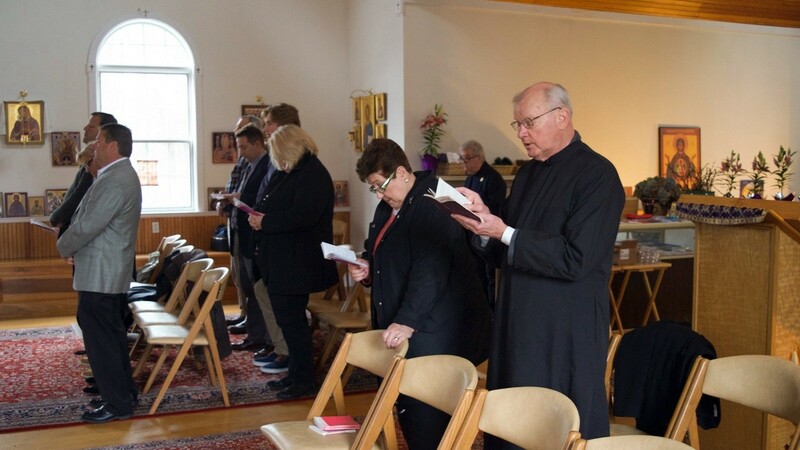 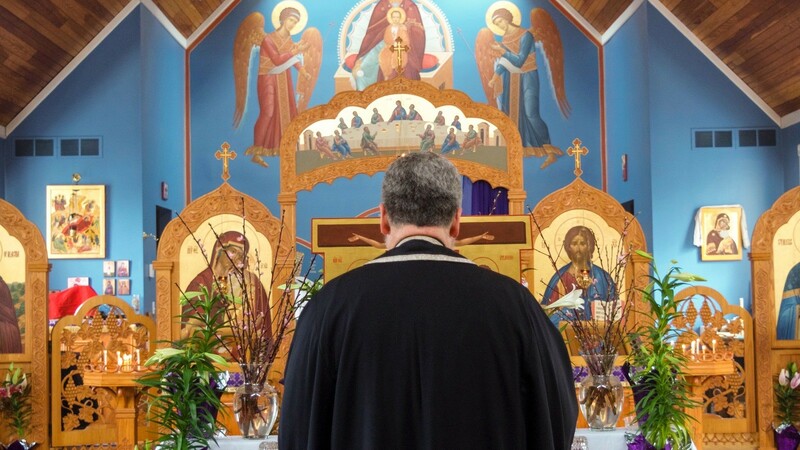 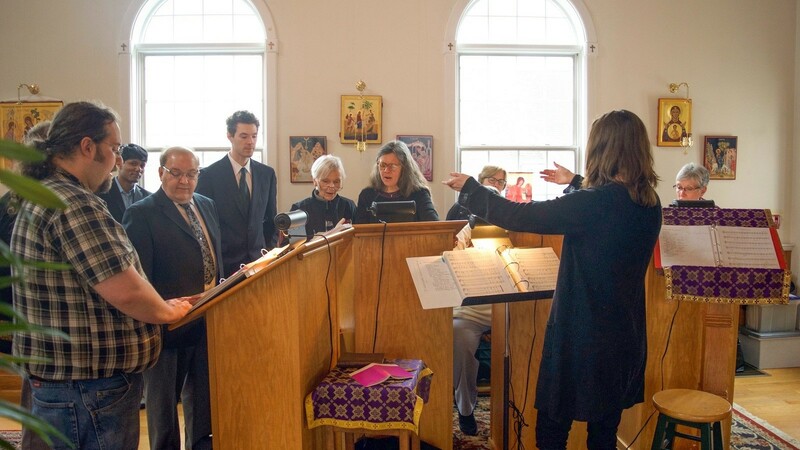 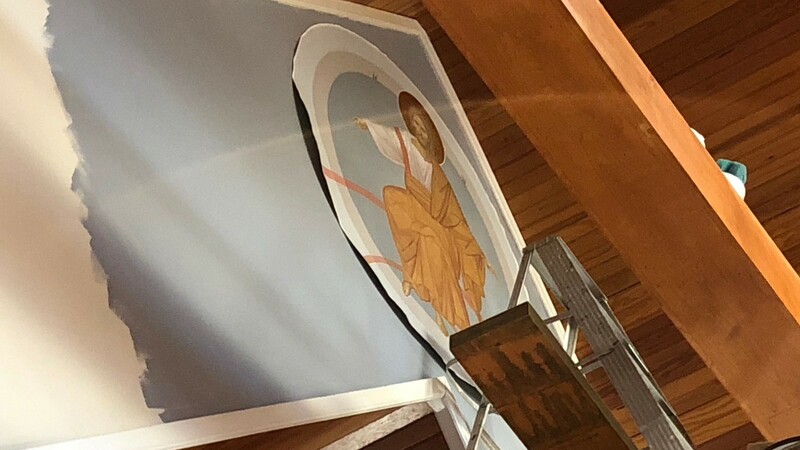 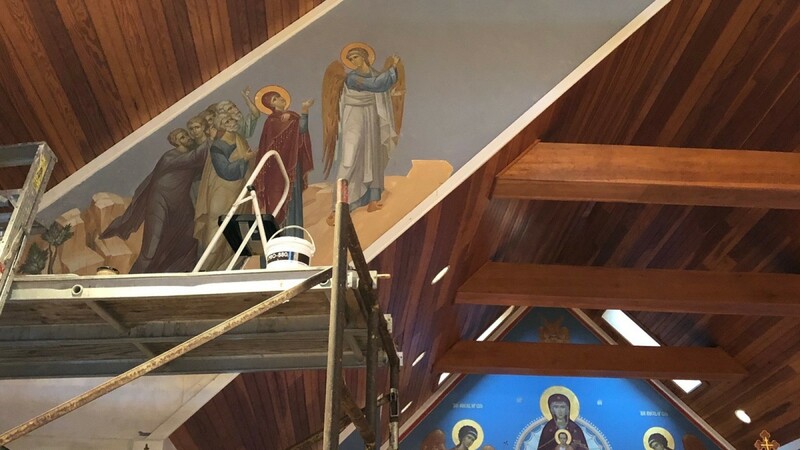 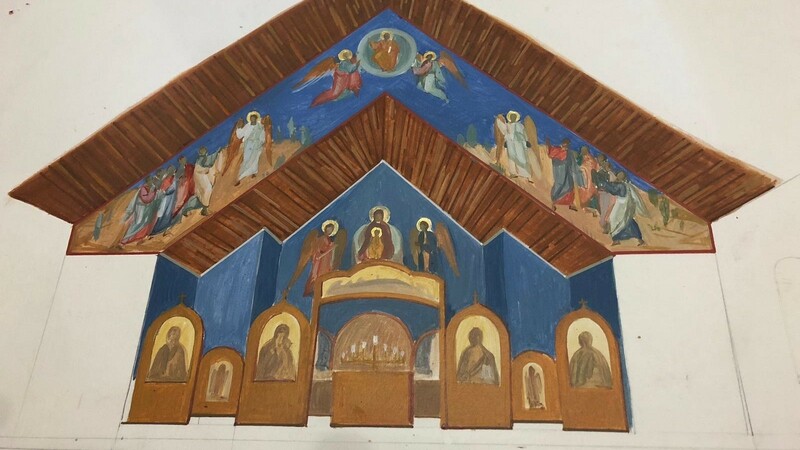 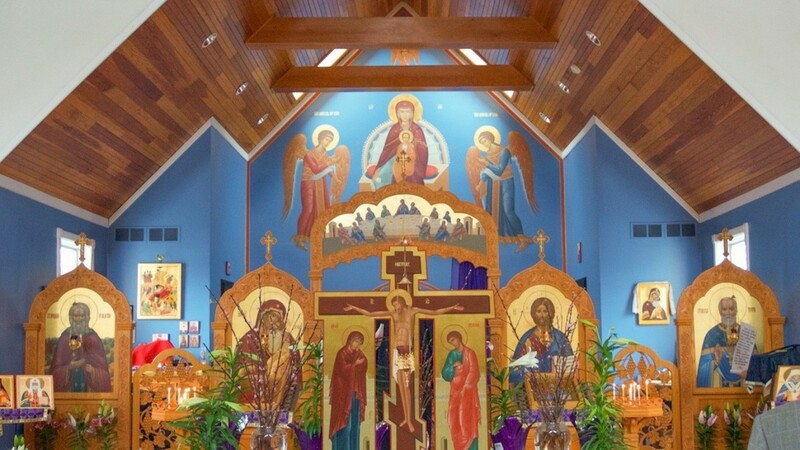 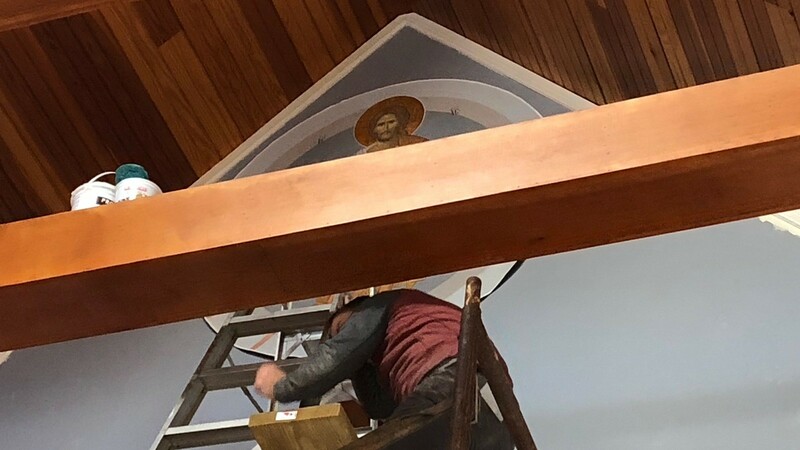 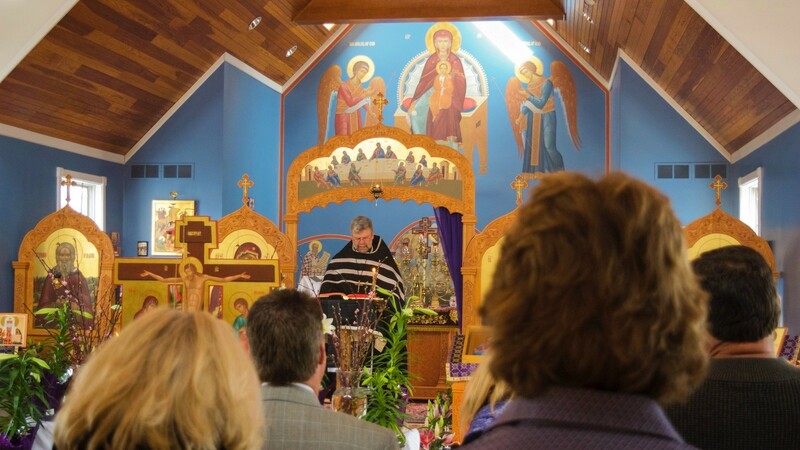 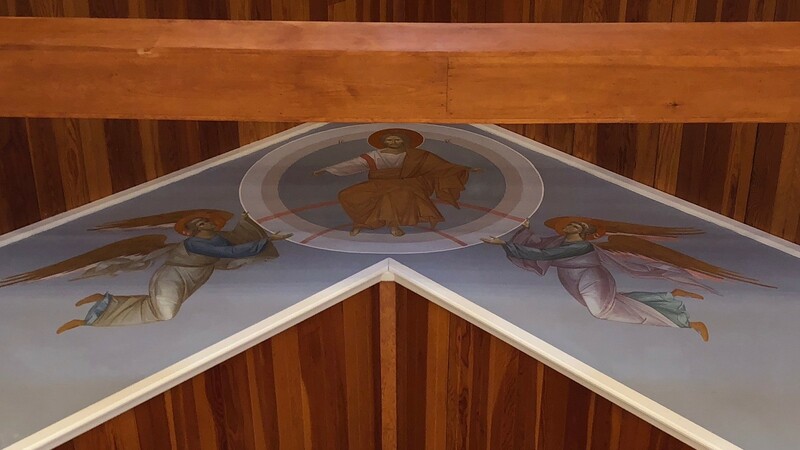 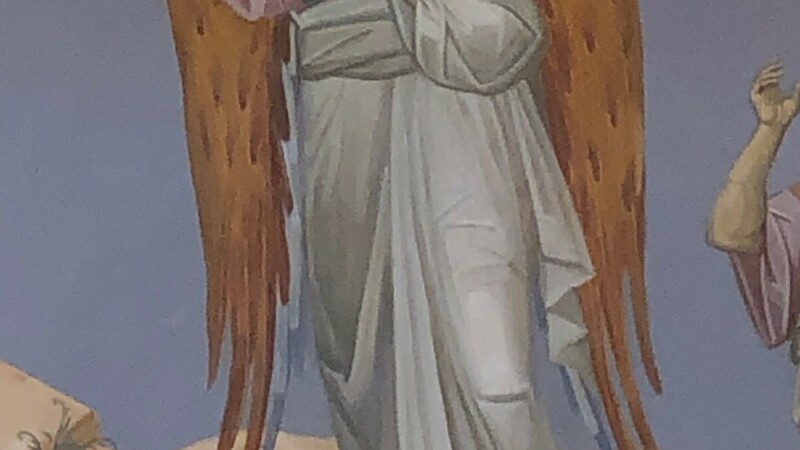 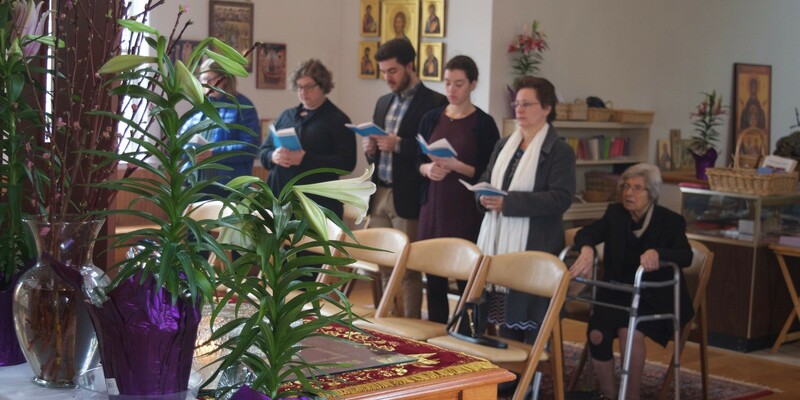 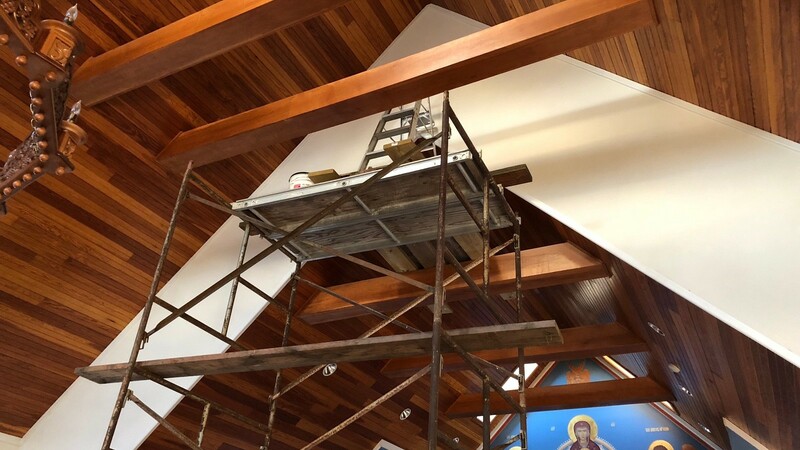 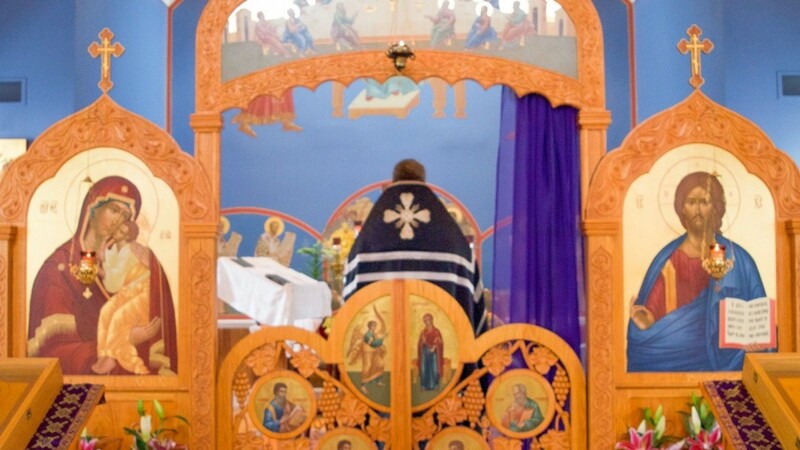 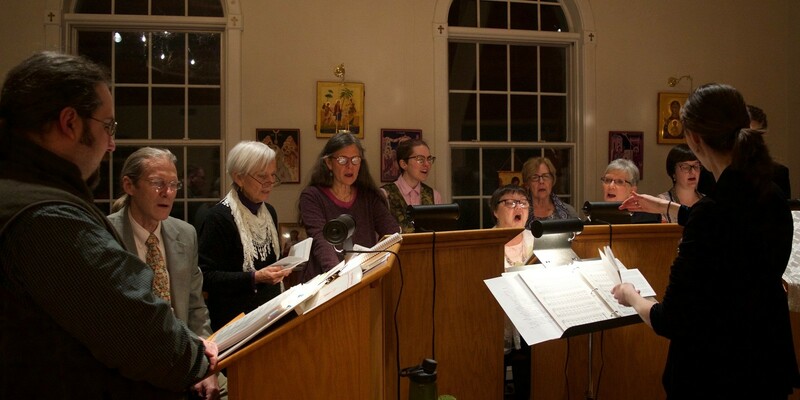 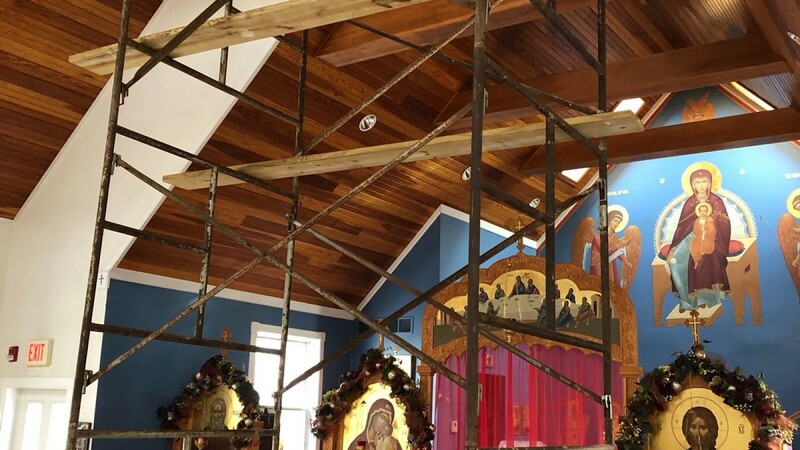 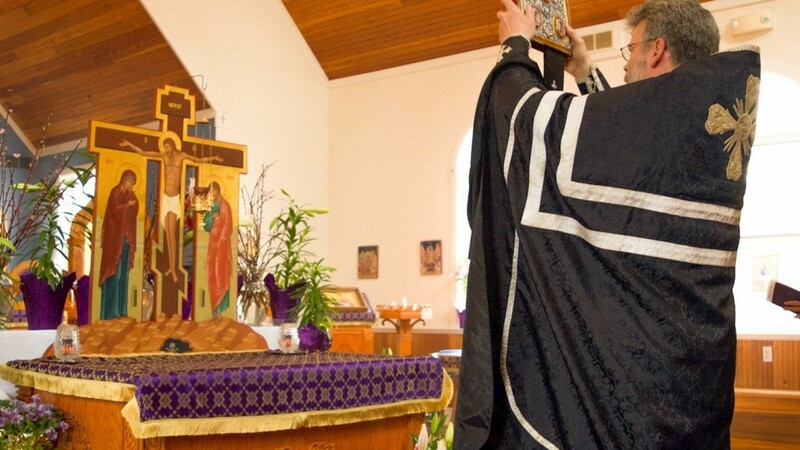 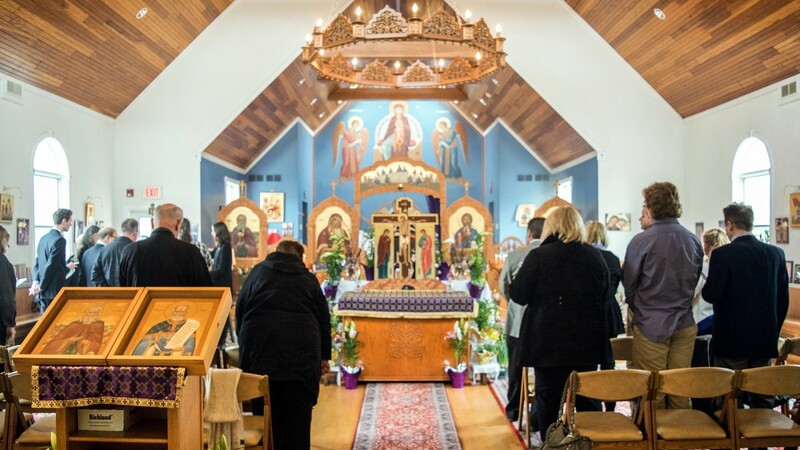 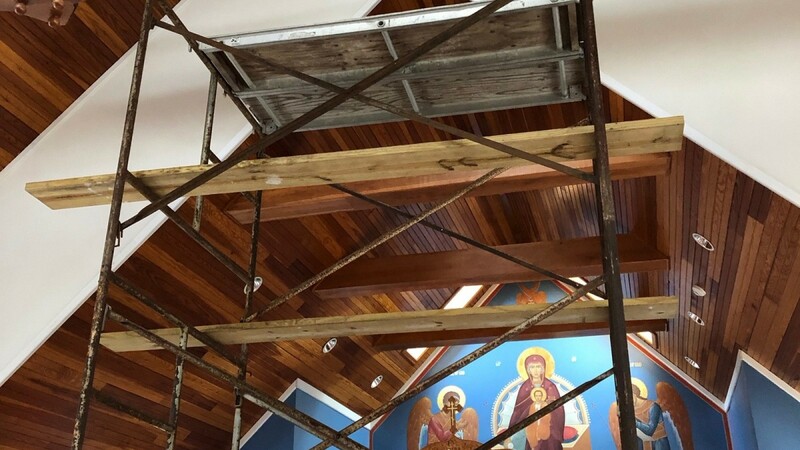 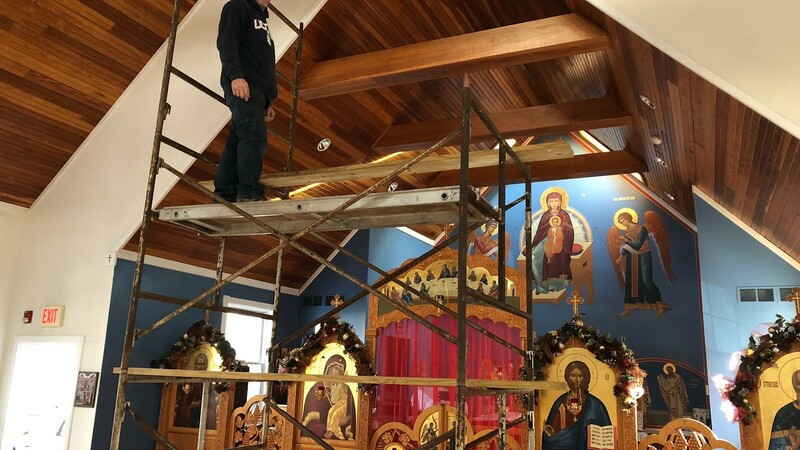 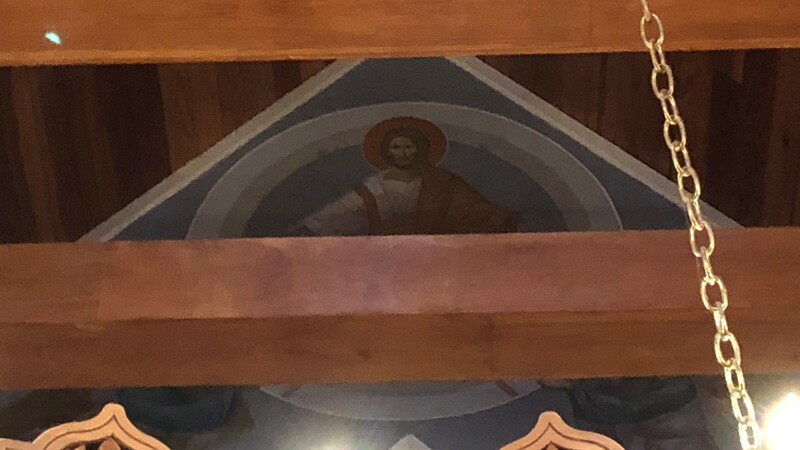 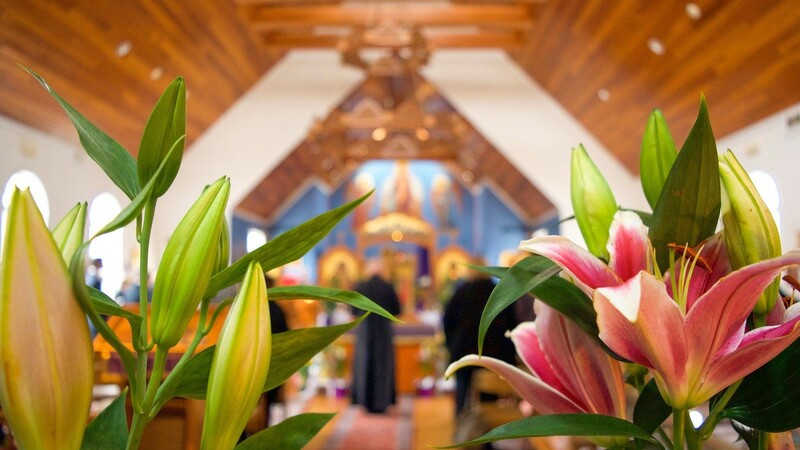 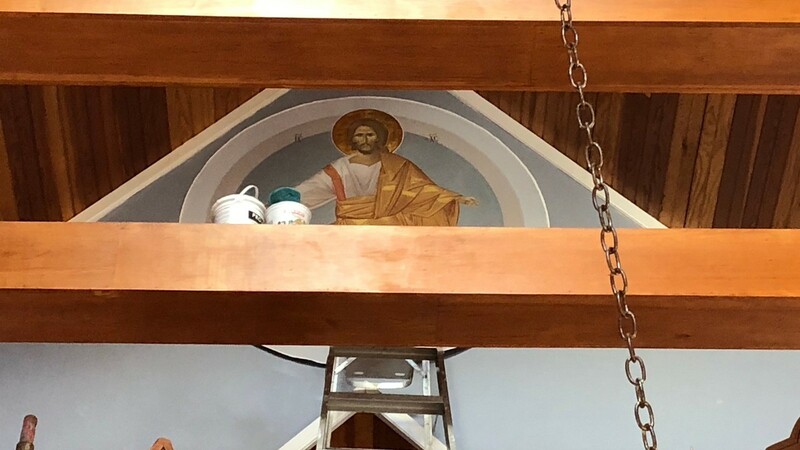 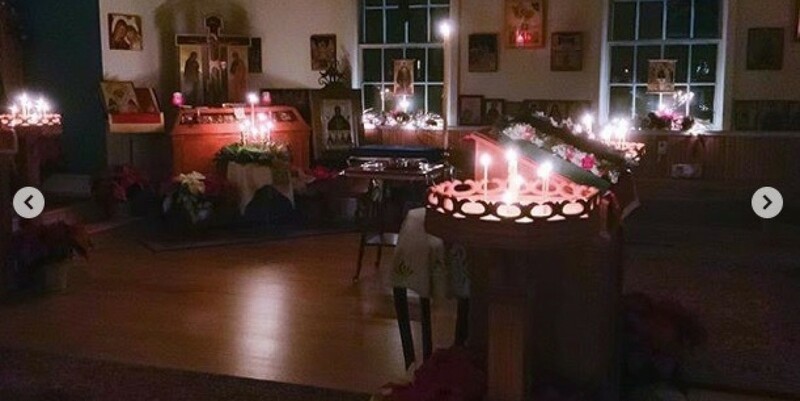 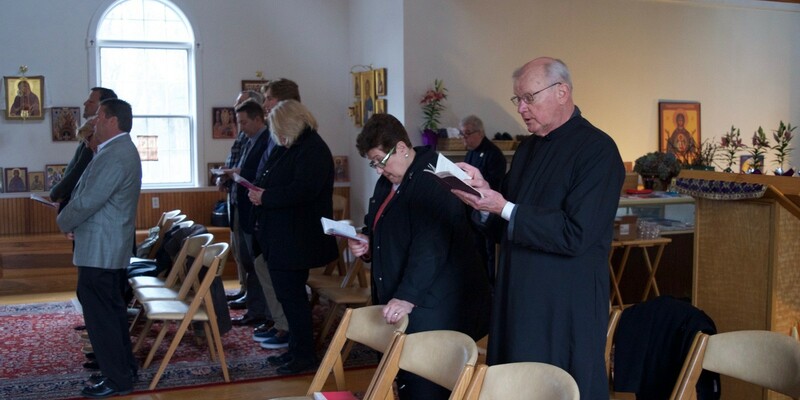 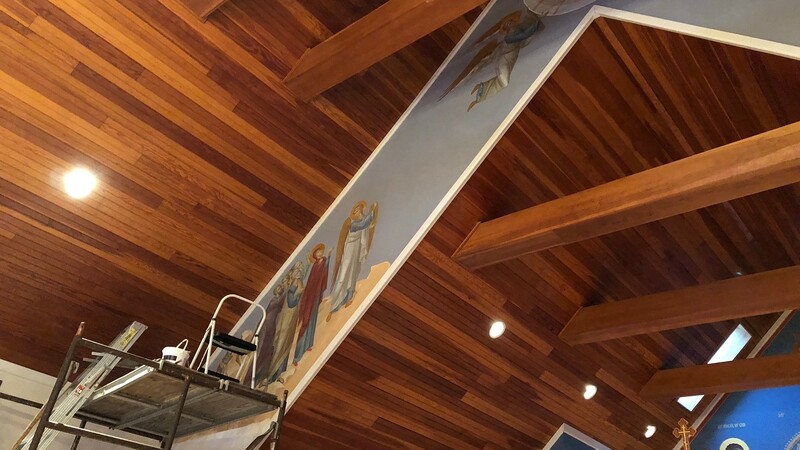 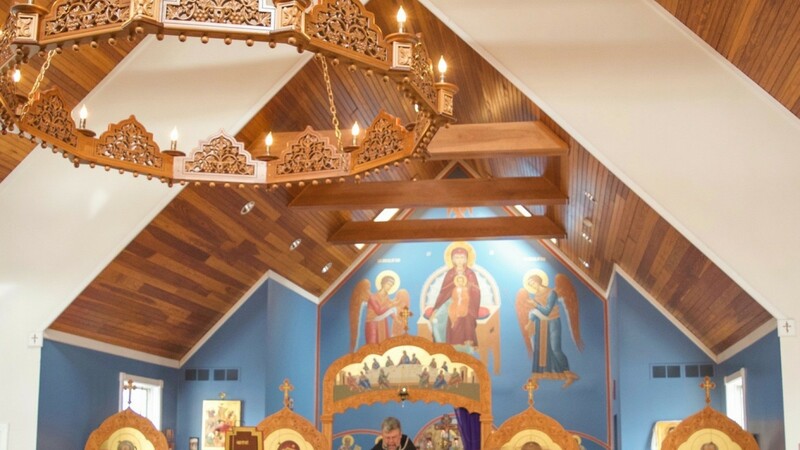 St. Alexis Orthodox Christian Church is a local English speaking community of the Orthodox Church in America (OCA) on the shoreline of Connecticut. 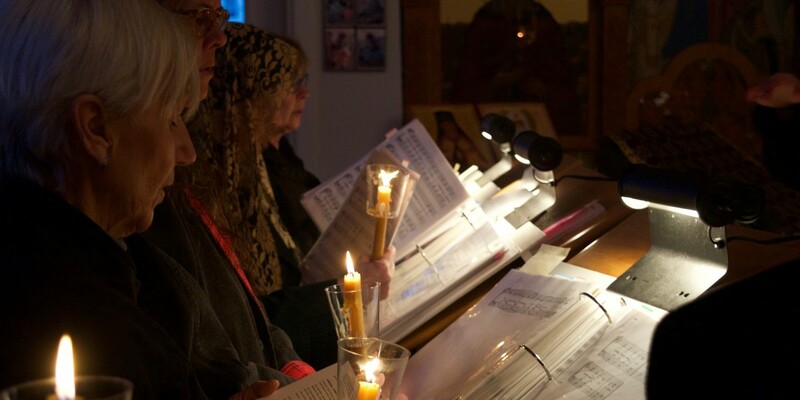 We offer the love of Christ to those in need, both in word and action. 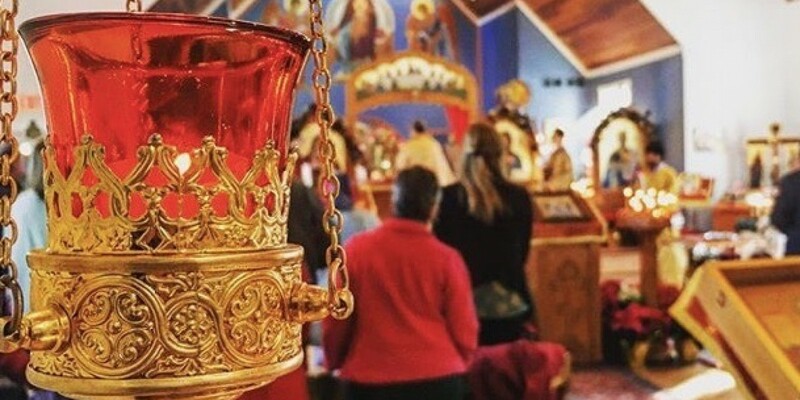 Who is Saint Alexis Toth? 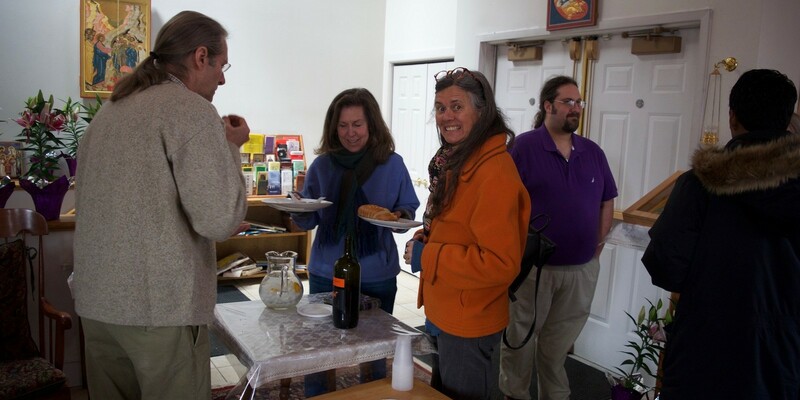 Click here for a quick summary, or a detail biography. 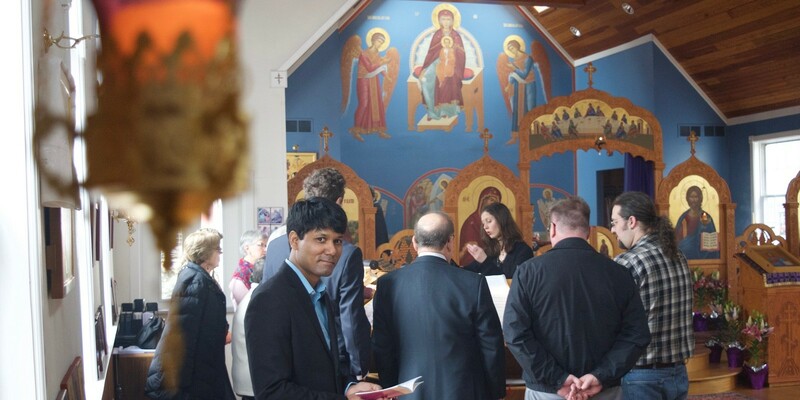 If you would like to know more about the Parish of St. Alexis, please visit our Facebook page! 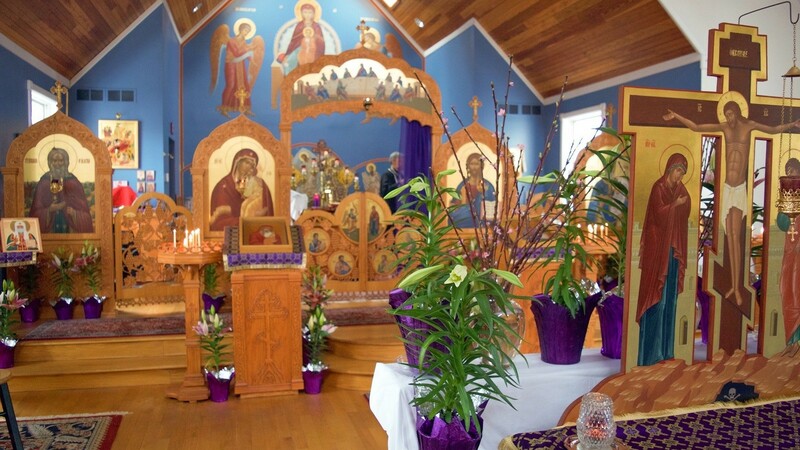 This day marks the 25th anniversary of the signing of the glorification proclamation of St. Alexis. 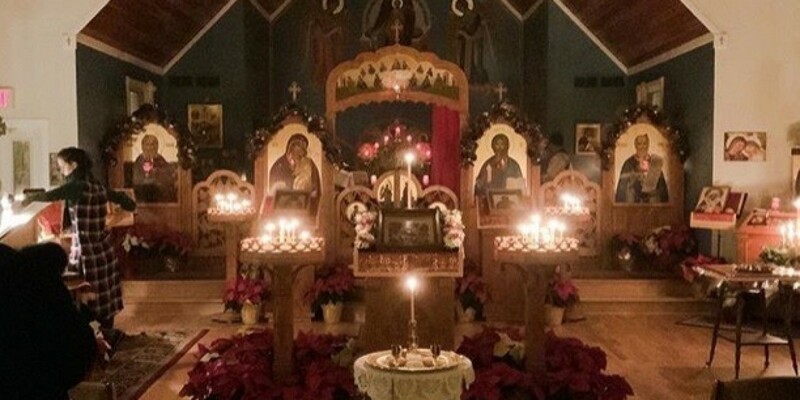 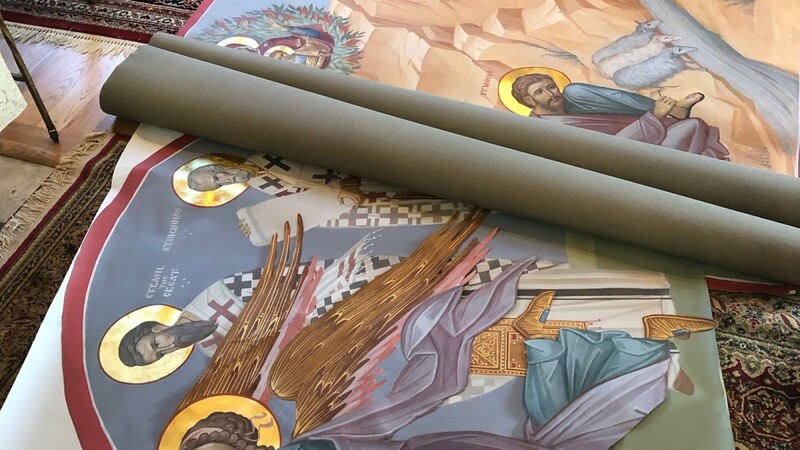 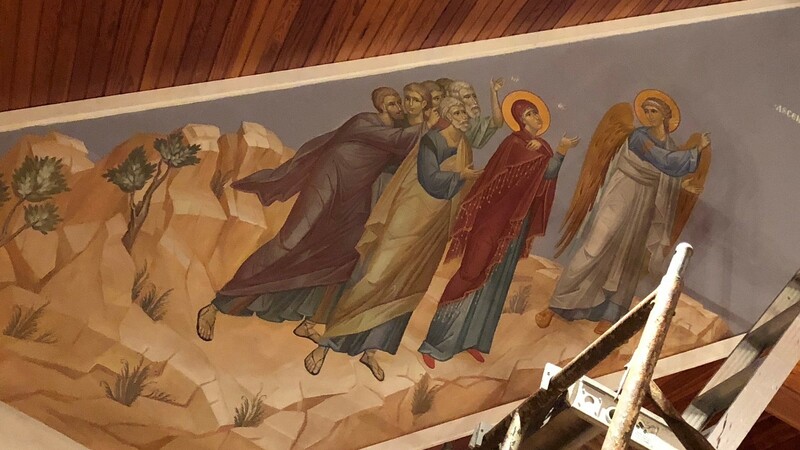 The link provided goes to PDF documents of the Proclamation and Act of Glorification by the Holy Synod of the Orthodox Church in America. 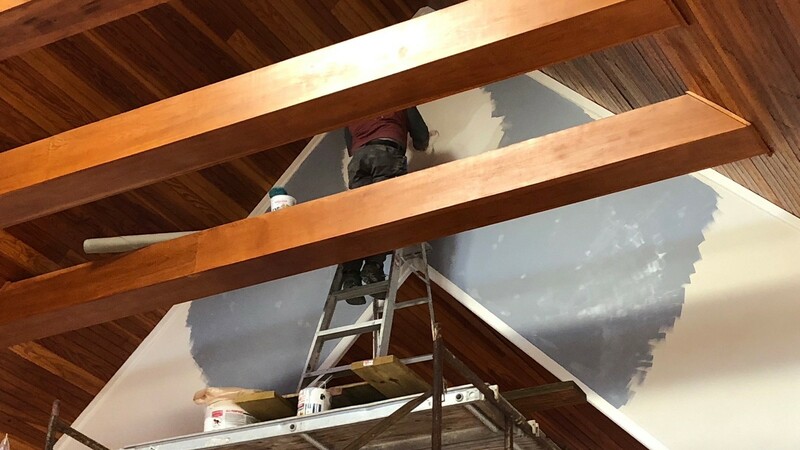 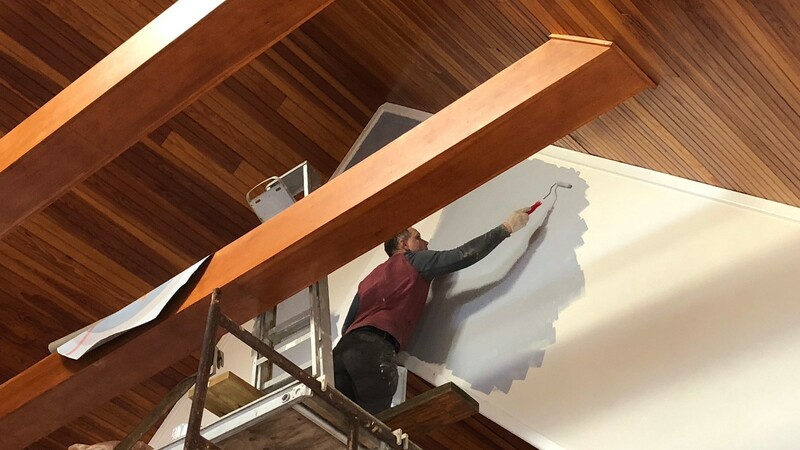 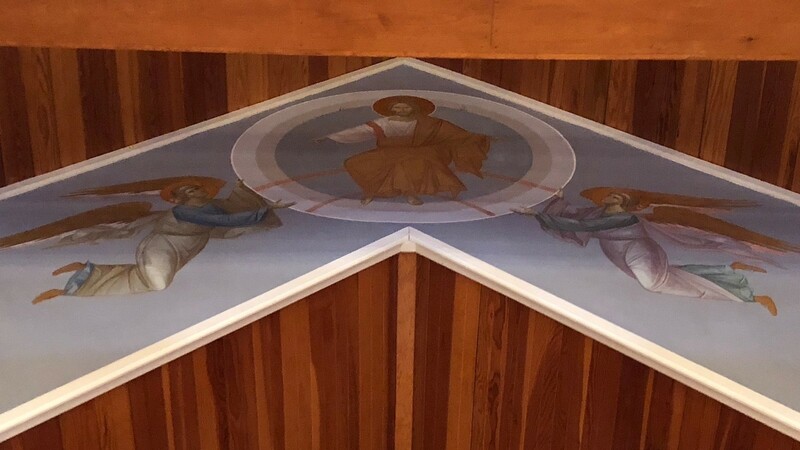 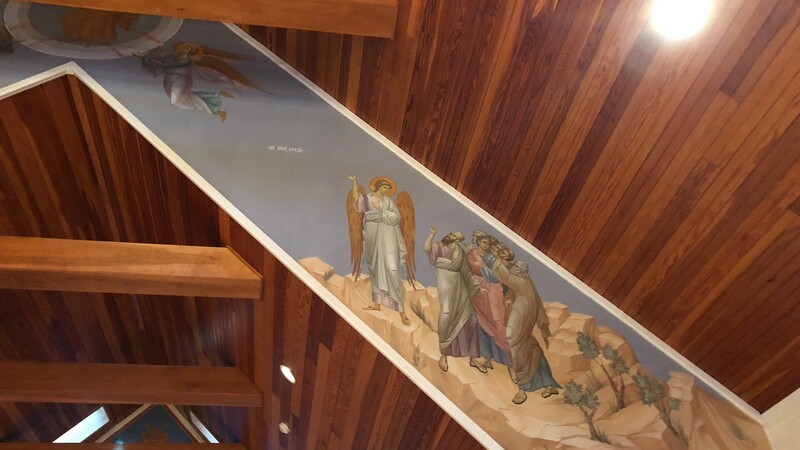 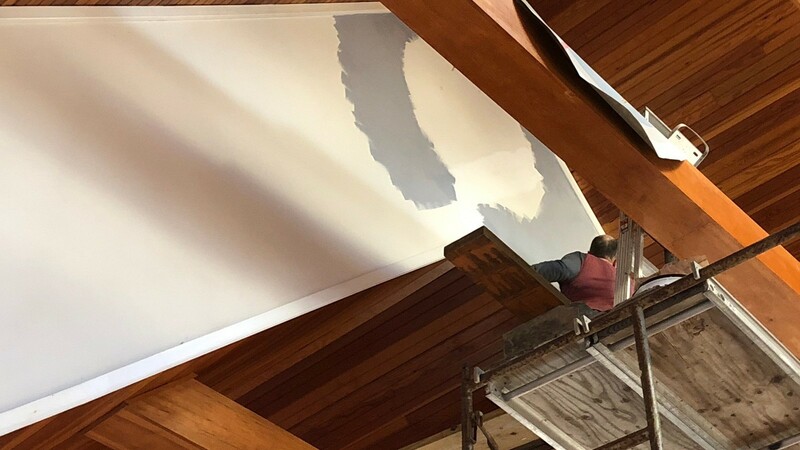 Saturday, Feb 9th, community members came together to paint the church's sanctuary. 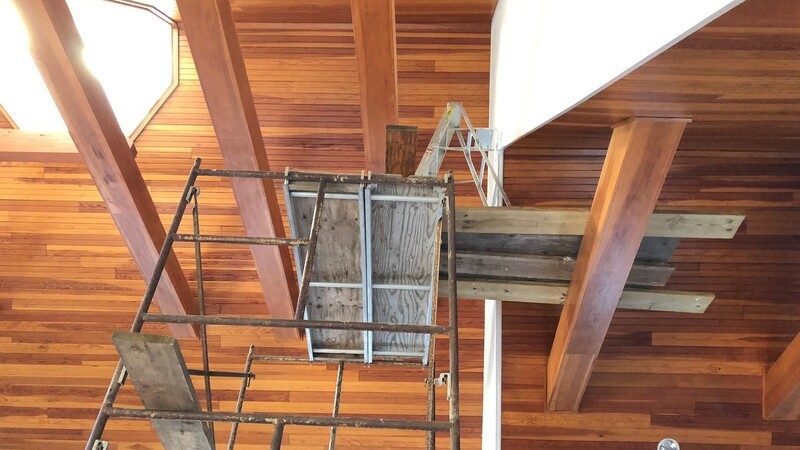 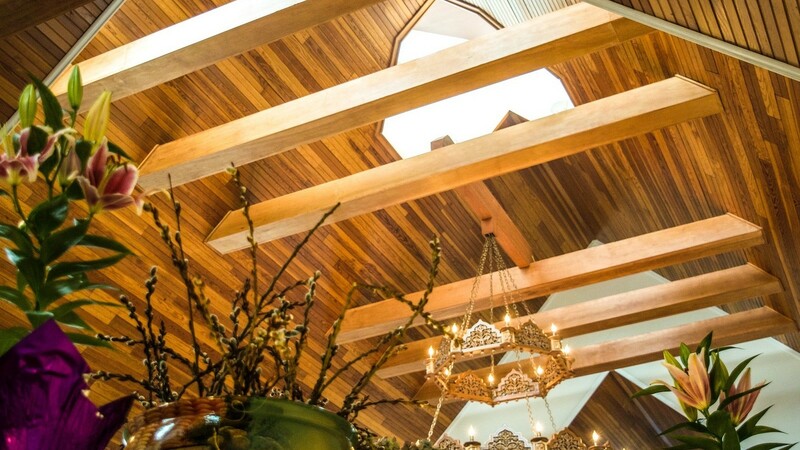 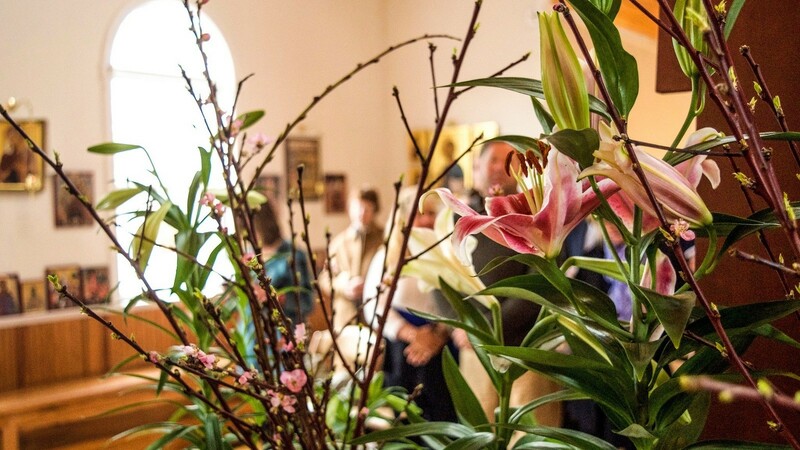 Click here to see the photo gallary. 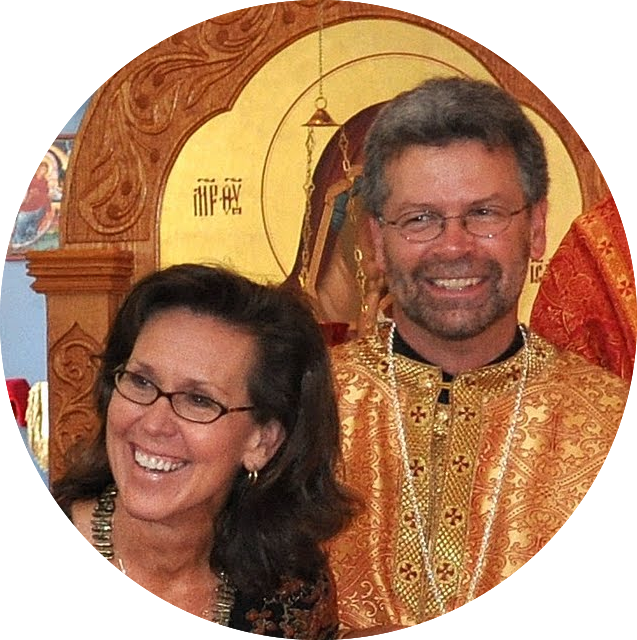 Within the Navigation Menu to the left side of the page, under the "Resources" link, we now have direct links to a few of the popular podcasts produced by Ancient Faith. 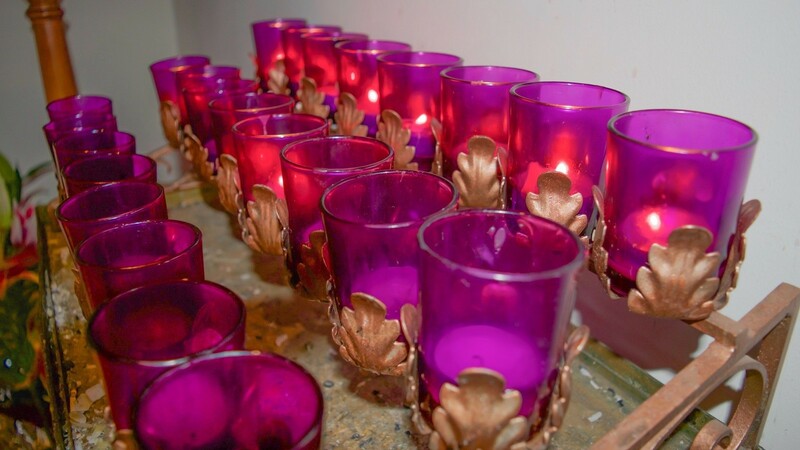 Links to Daily Scripture Readings and Saints of the Day can be found directly in the right column of this page as well. 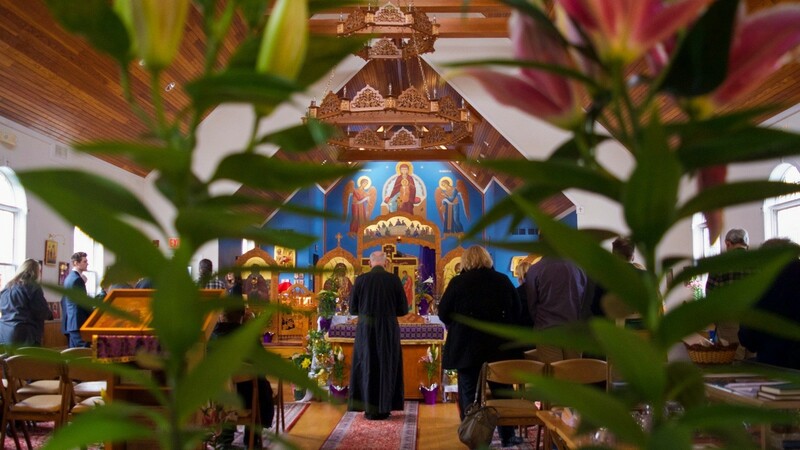 Our Parish Handbook is now available online (in PDF format). 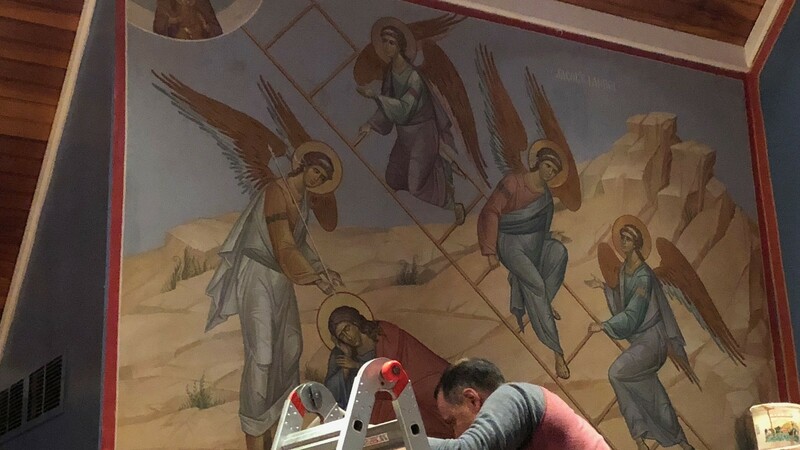 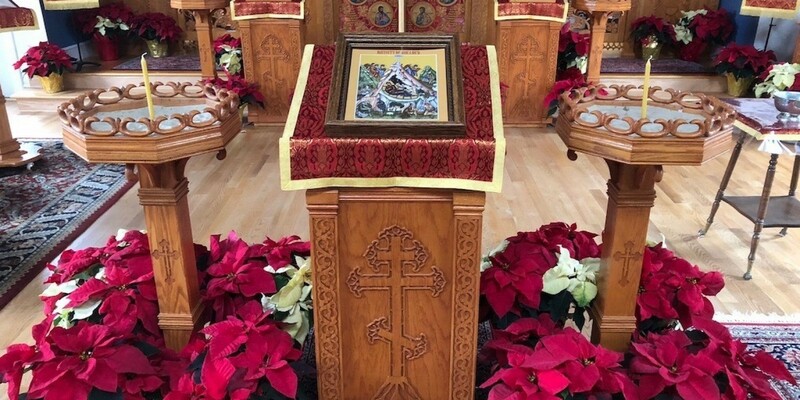 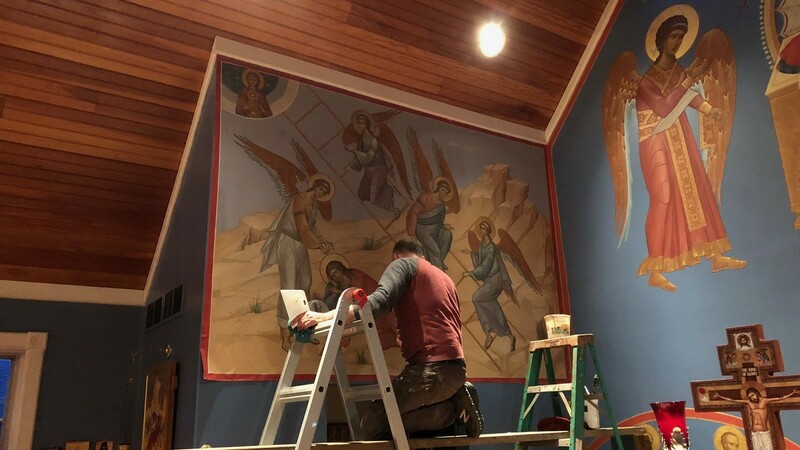 Beginning on the Feast of St Stephen (Dec 27th) we had new iconography installed in the altar and sanctuary of our church. 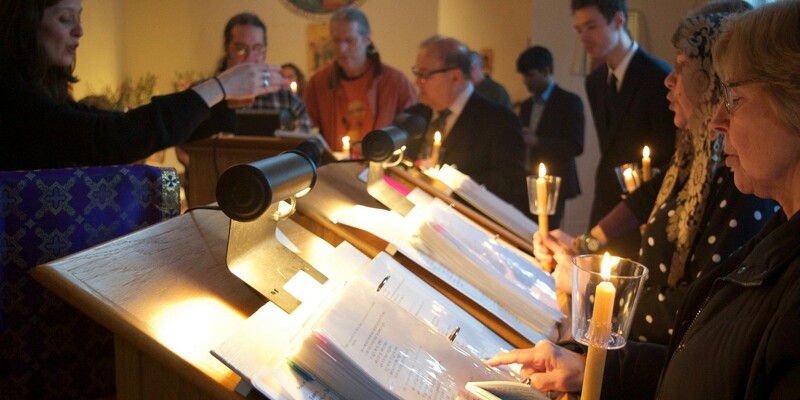 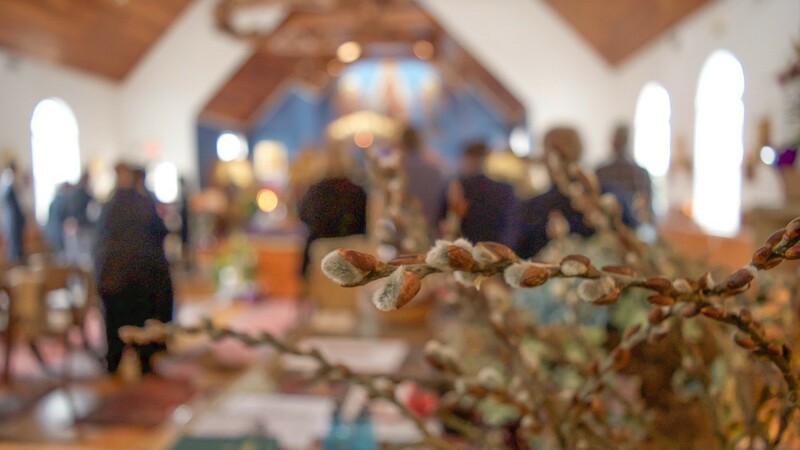 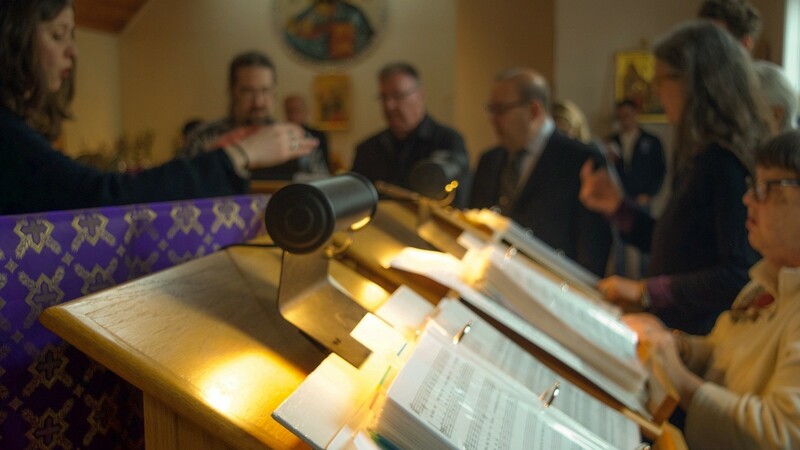 Scenes from services of Holy Week, taken and edited by one of our parishioners. 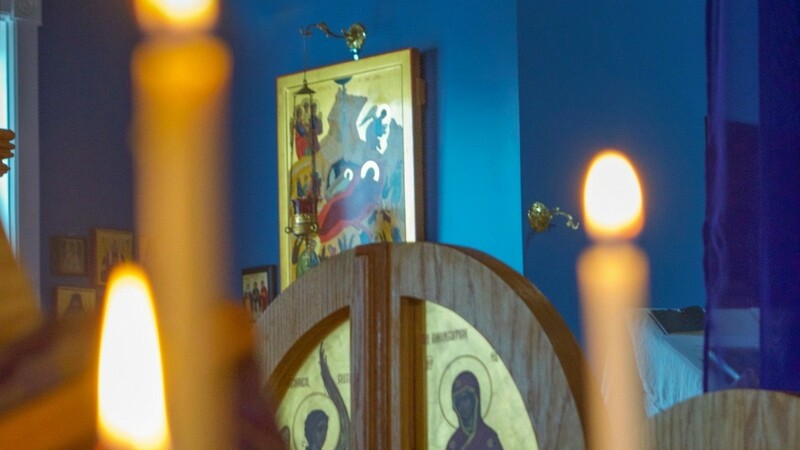 Previous eBulletins are available via links found in the eBulletin itself. 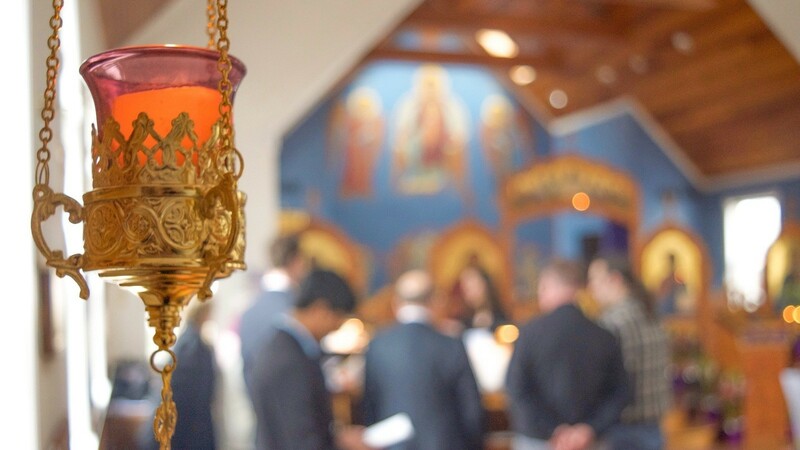 You may join our email list to have bulletins emailed directly to you.